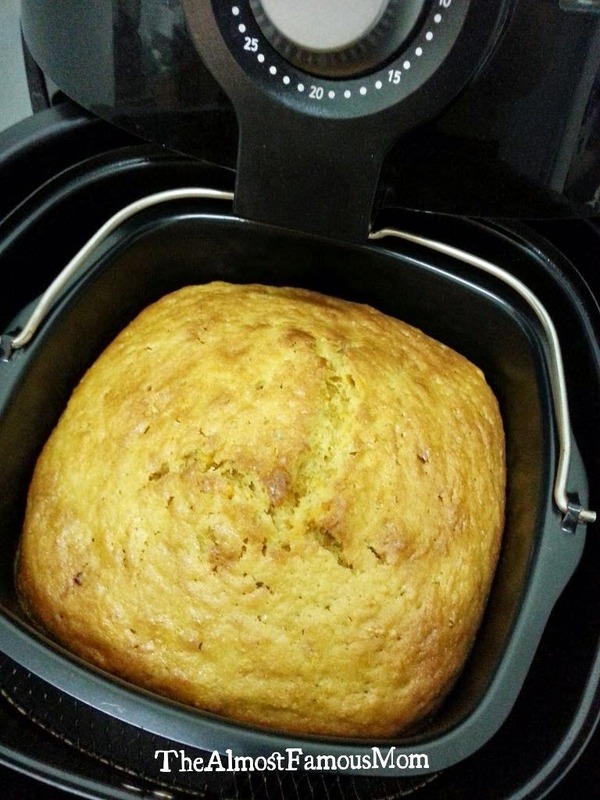 I love Carrot Cake and I just cannot believe how easy it is to make one from scratch and AirBaked it in my Amazing Airfryer. 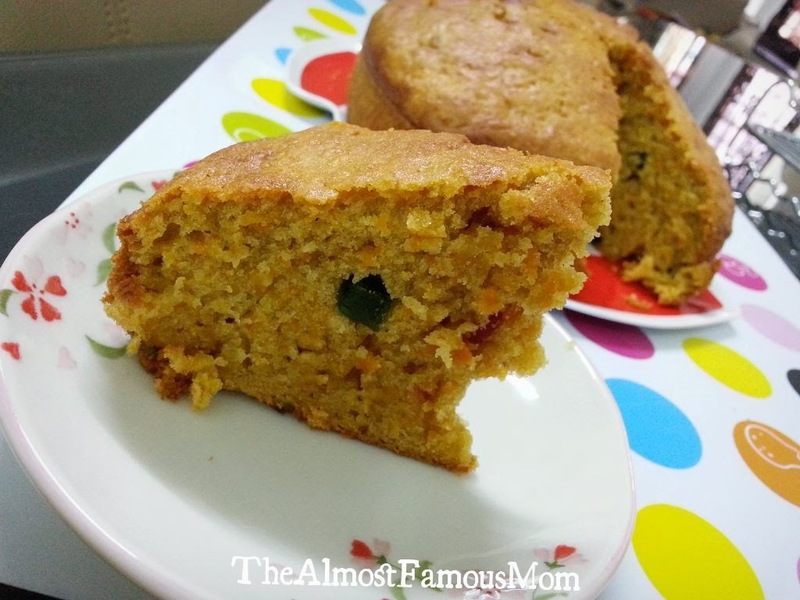 This recipe yields a light and tender cake packed with grated carrot - yummy! As Easter is just around the corner, why not bake a classic carrot cake? 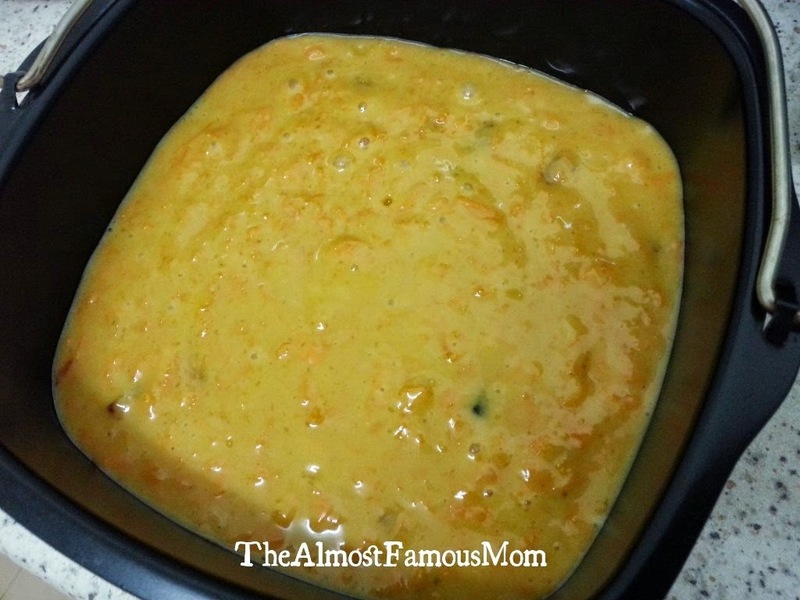 It will be a perfect delectable dessert for this holiday. 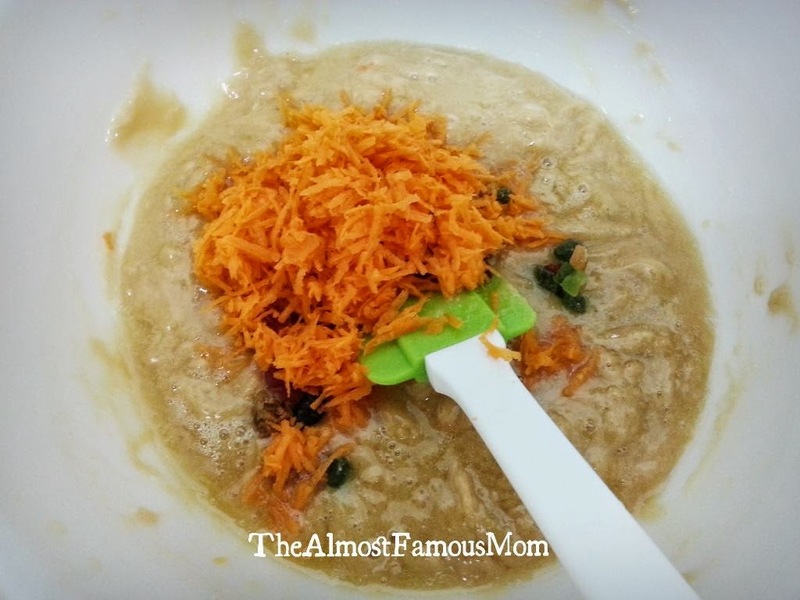 Thank you Aunty Christine Wong for sharing this yummy recipe! In a bowl, sift together the self-raising flour and ground cinnamon then set aside. In a separate bowl, lightly beat the eggs and sugar until just combined. 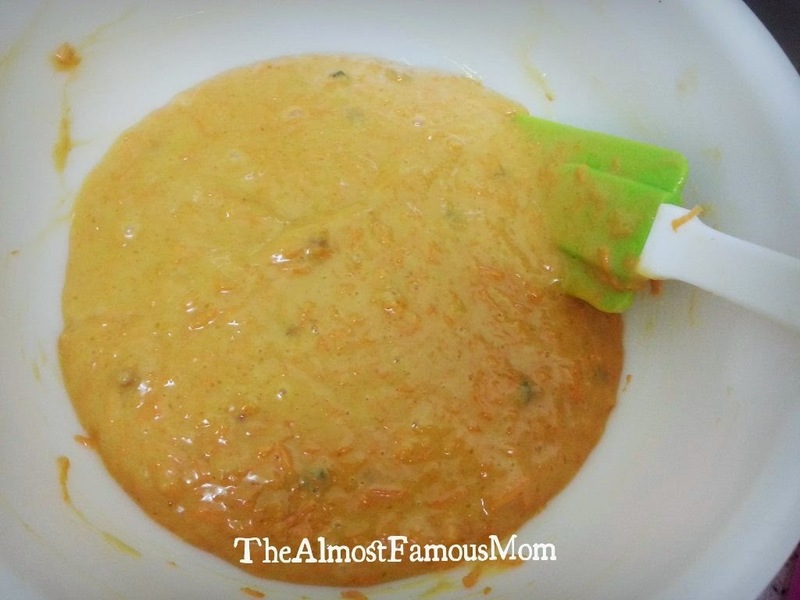 Add a pinch of salt, milk and oil and gently mix evenly. 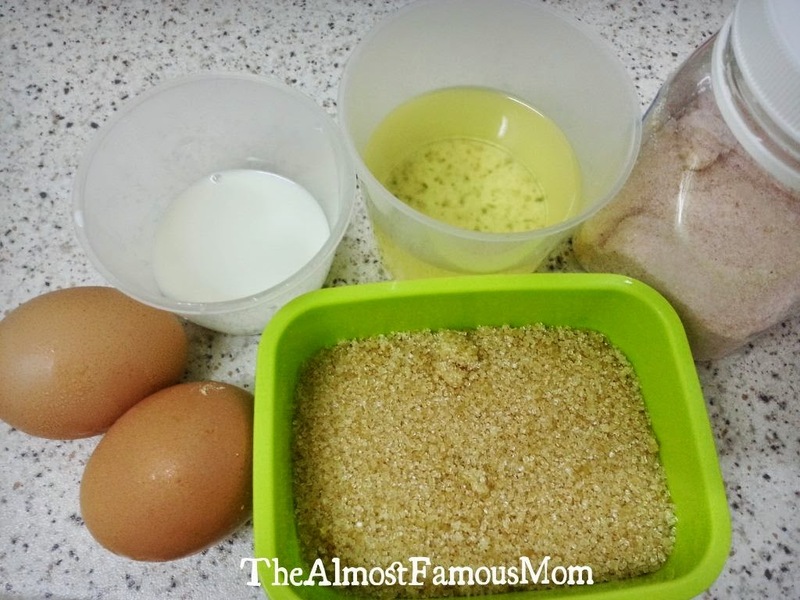 Pour the egg mixture into the sifted flour bowl and use the "cut and fold" method to mix the egg mixture into the flour mixture. 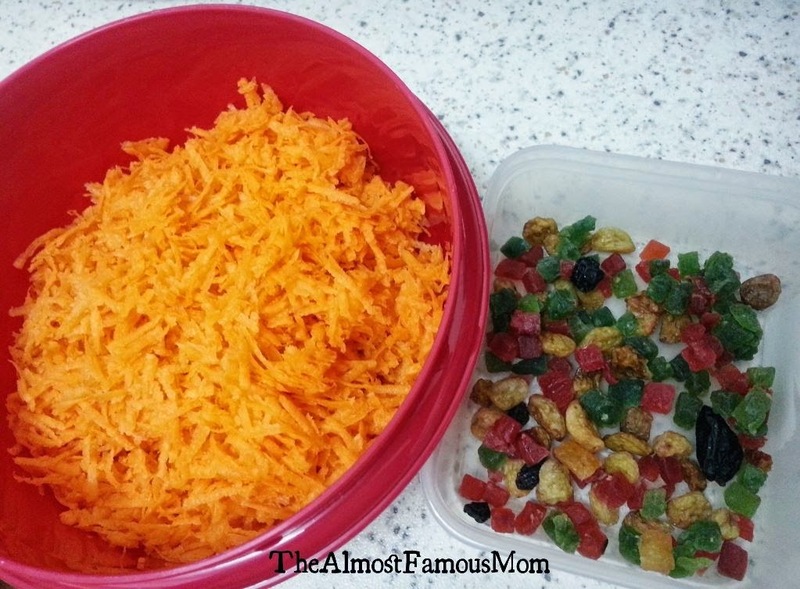 Again, using the "cut and fold" method to fold in the shredded carrots and mixed fruits (add in little by little). 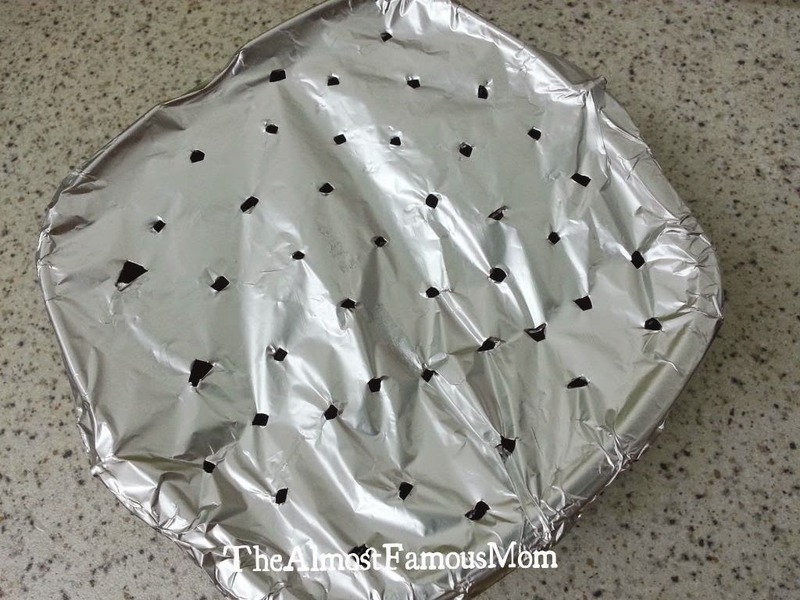 Pour the mixture into the baking pan and cover the baking pan with aluminium foil and poke random holes on it. 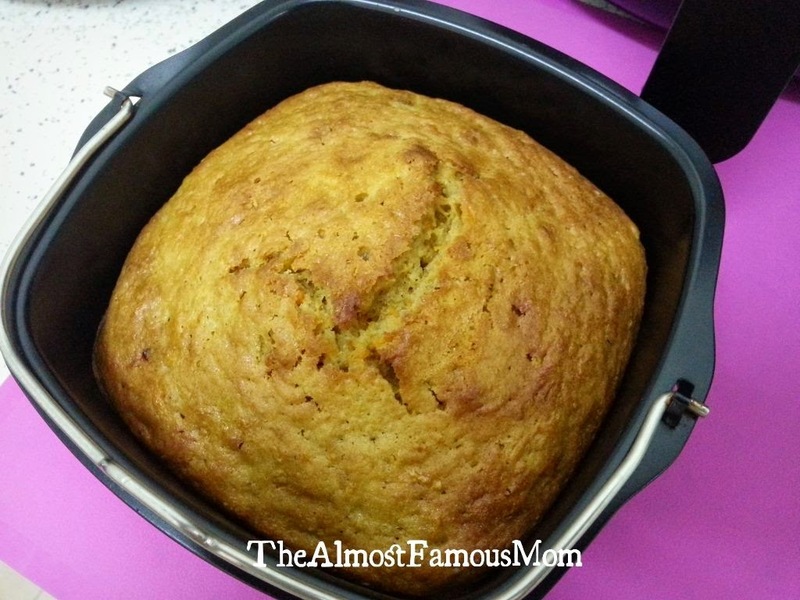 Place the baking pan in the Airfryer and bake it at 160°C for 35 minutes. 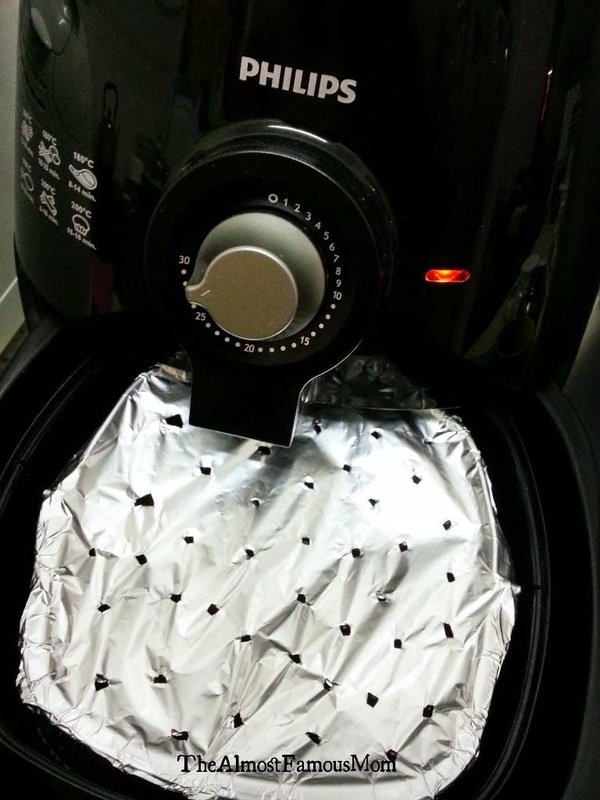 Remove foil and continue baking for another 3-5 minutes or until the cake surface turns golden brown. Hi thanks for your nice recipe. Can i replace with all purpose flour? Love your recipe. After trying your chocolate cake twice, I tried your carrot cake and gosh it's so yummy. I did substitute the veg oil with melted butter and added some walnuts. Nice!